Situated in a lovely sought-after court location is this fabulous three bedroom, two bathroom, brick veneer home. Upon entrance to the home is a spacious light-filled living room featuring attractive floating floors, gas heating and a split system. Adjoining is a large formal dining room with direct access to the large garden through sliding doors. The kitchen offers an electric oven, gas cooktop, good cupboard and bench space and plumbed tank water. 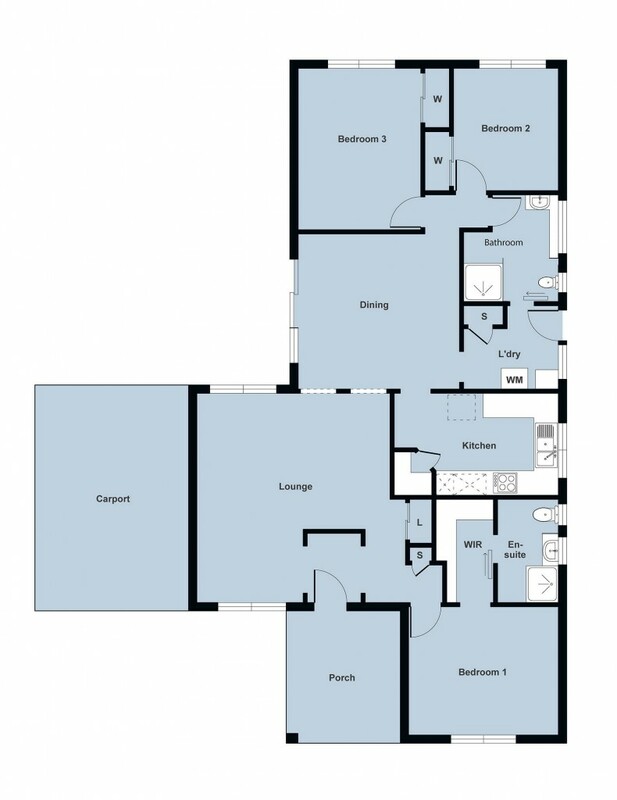 There are three generous bedrooms, the master bedroom featuring a walk-in robe through to a neat ensuite. The other bedrooms offer built-in robes and are serviced by the family bathroom featuring a large shower, vanity and toilet. Outside there is a double powered lock-up garage along with a single carport. The yard is fully enclosed with great fencing, two water tanks and beautiful established gardens and fruit trees. There are roller blinds on most windows for security and weather protection. Don't delay as properties like this don't last long!